CMSGT-John A. Horth, 69, of Salina St. Pulaski, passed away August 28, 2011. Lawrence Alfred Wilson, 87 of Fulton and formerly of Baldwinsville, went to be with the Lord on Sunday. Later this year, the Fulton Medical Center will open its doors. The center will make use of all of what used to be Lee Memorial Hospital and which has been, since shortly after the hospital closed, the Fulton Urgent Care center. At the moment, the building is in flux. 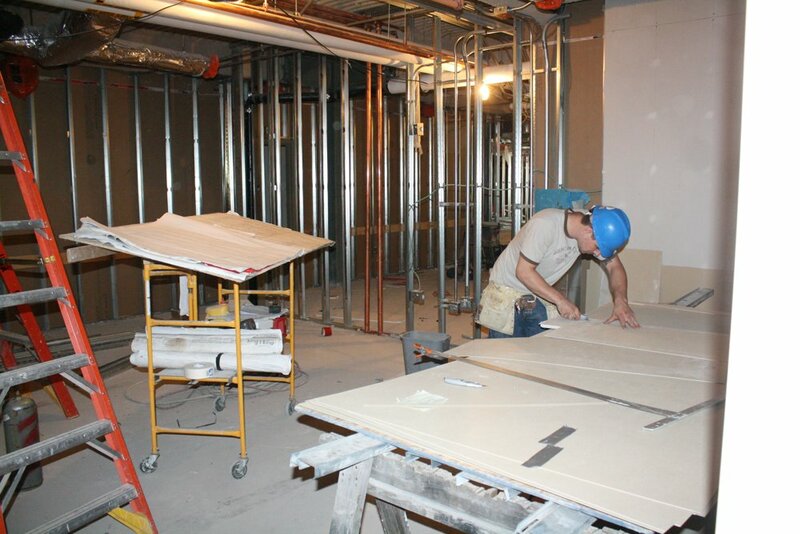 Dozens of construction workers are busily transforming an old building into a new place. Take a video tour of the construction, inside. Gary Benjamin Heald Jr was born in Oswego Hospital on Aug. 28, 2011. William Alexander Garvin was born in Oswego Hospital on Aug. 27, 2011. A newly created “Oswego Writing Institute Community Award” has been presented to Oswego City School District elementary teacher Joan Dain. 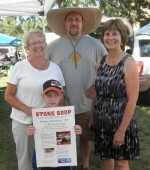 Food pantries in the Pulaski, Sandy Creek and Lacona area will receive some much needed support as United Way of Greater Oswego County brings its first ever Stone Soup luncheon to Sandy Creek. They discussed changes that the Town of Oswego will be faced with in the near future, such as the newly enacted property tax cap, which may affect town budgets. Seven new faces will appear in Oswego City School District buildings when the new year commences on Sept. 7. Great music and live comedy will highlight Catholic Charities of Oswego County’s Inaugural Fall Gala. Scheduled for Sept. 16, the event will be held at the American Foundry.